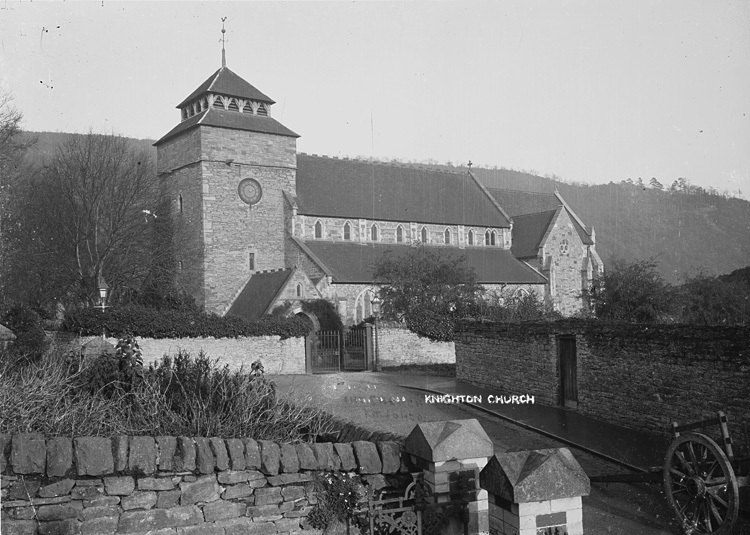 Very heavy Pitch Pine 1875 Church Chapel Pew from the 14th Century church of St Edwards Knighton, Powys in Wales. 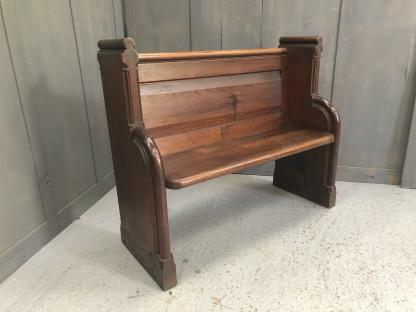 This panel back pew dates from 1875 and is very heavy with pleasing curves throughout. 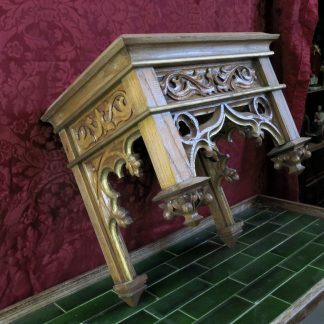 The ends have faux plinths and bullnose edges which have taken a high level of joinery skill to create. 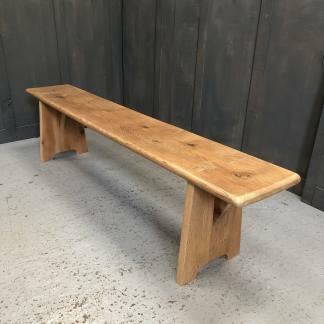 There are some old woodworm holes here and there which we have treated as precaution. 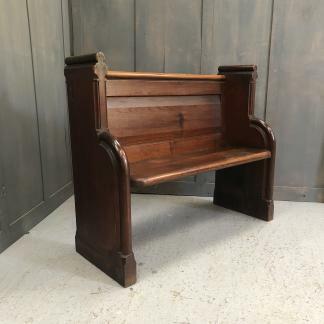 For large items such as this Pitch Pine 1875 Church Chapel Pew delivery is between 1 – 3 weeks for most parts of the UK mainland.